Most of the web traffic nowadays comes from Mobile apps. Every business feels the need to put their business on apps to get maximum users and conversion for their business. At Syscomcraft, we design quality android apps for varied types of business needs. Mobile apps are very well received by the end users. To create good mobile apps, a lot of things should be kept in mind to make them compatible for different kinds of handset available in the market. It’s only for an experienced company to design an android app which meets all requirements with functionally that proves helpful for different types of users. Get in touch with our experienced team to get great looking apps with all the functionality that your users might need. Partner with us for great looking apps which fulfill the functionality requirements for your users. 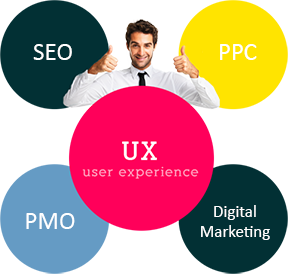 Enjoy higher customer interaction and greater conversion for your business. Get your own android app- Get your business going.